Is it ute, or pickup? 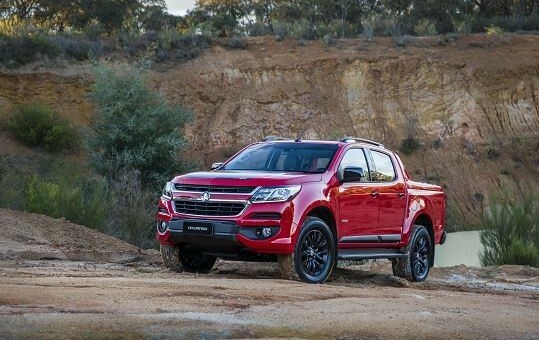 Whatever you may call it, local to Australia or not, GM’s Holden has introduced its latest utility pickup truck for the masses. 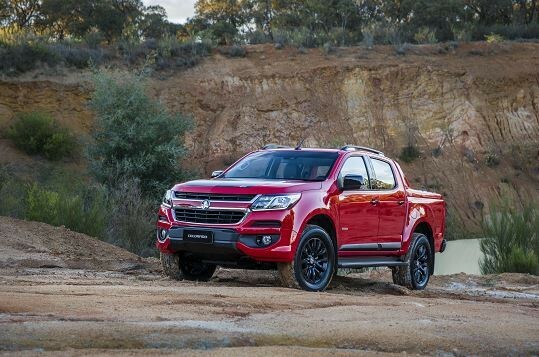 Meet the refreshed 2017 Holden Colorado. 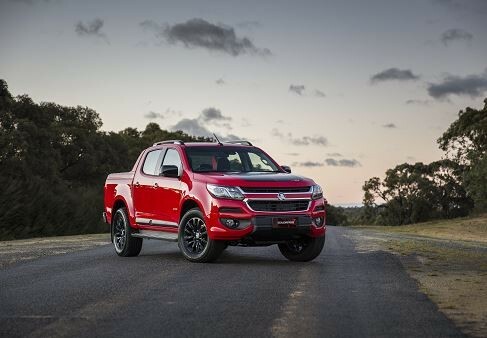 Following in the footsteps of the global-market 2017 Chevrolet Colorado, the 2017 Holden Colorado brings in fresh design, new features and a boatload of accessories for customers to choose from. Starting with the design, the front fascia has been chiseled up a tad, and looks more streamlined than ever. It also wears its roaring lion badge much better than the previous generation, which looked completely tailored for only a bowtie. Inside, things are spruced up, too. The dashboard receives modest updates, but technology has been pumped into the pickup truck, including the latest Holden MyLink system with Apple CarPlay and Android Auto capability. “Colorado has resonated well with customers in a segment that has almost doubled in sales in the last ten years, and we’re confident the new 2017 Colorado will build on this and redefine customer expectations of what a truck can be,” Holden’s Executive Director – Sales, Peter Keley said. 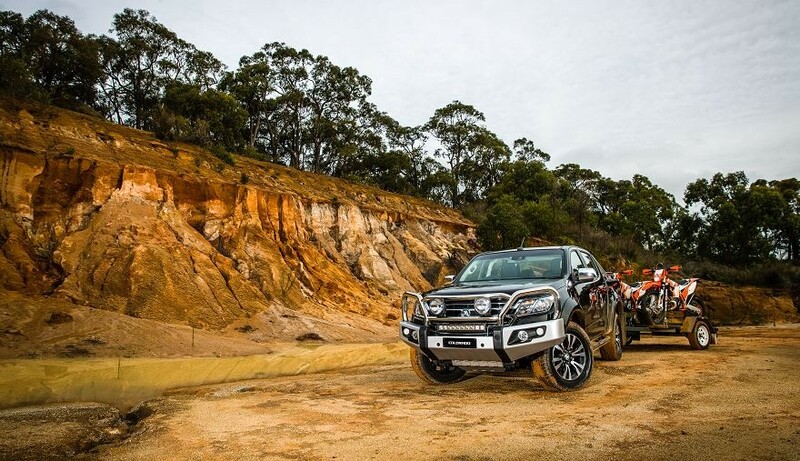 Adding to the Holden Colorado’s off-road ruggedness is a suite of active safety features as well. Forward Collision Alert and Lane Departure Warning help keep drivers focused, and for low speed maneuvers, drivers are assisted by front and rear park assist on selected vehicles and rear view camera across the range. Possibly the most important addition to the 2017 Colorado is the plethora of accessories that encourage buyers to customize their Colorado. 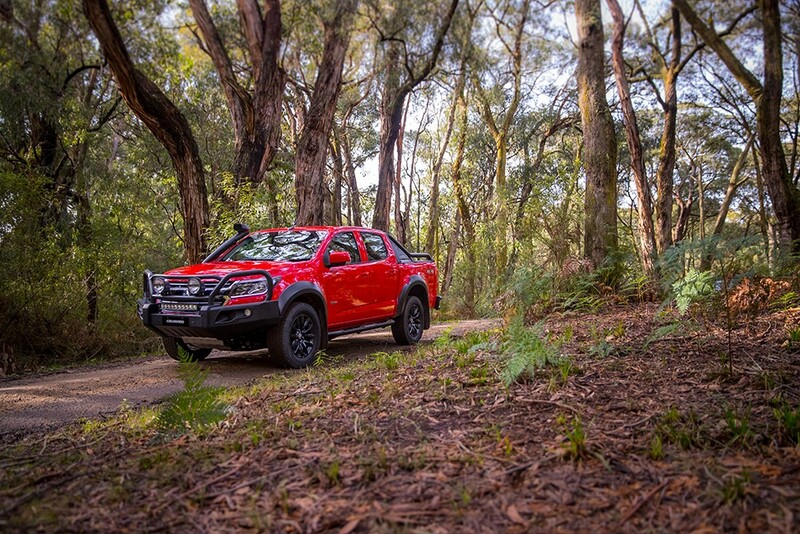 In fact, most accessories were inspired directly from the Chevrolet Colorado Xtreme concept, shown as a precursor to this refreshed Holden Colorado. “When we revealed the Colorado Xtreme show truck back in March, we received overwhelmingly positive feedback, and that has driven us to make sure we included as many of the concept accessories as we could, into the final Colorado program,” Holden Engineering Manager – Accessories, Joseph Basile said. Included among the accessories are bullbars, bafari bar, bash plates, extended rail sports bars, steel rear step, tubular steel side steps, LED driving lights, fender flares, nudge bar, snorkel, 18-inch wheels and more. The 2017 Holden Colorado will make its debut at ANZ stadium tonight as the QLD Maroons battle the NSW Blues in the final game of the 2016 State of Origin series before its available nationwide on September 1th, 2016. Is it me or does this interior looks better than what we have here? I don’t think the materials are better but the design is more attractive to me as well. I’ve never driven a Chevy Colorado, but I’ve seen a few here in the USA. Good looking truck. My favourite feature is the new Duramax diesel engine. If only it didn’t add so damn much to the cost, I’d buy one in a heartbeat. Unfortunately us Aussies only get the VM Motori 2.8 litre diesel which they badge as a Duramax, which is as noisy and unrefined as hell, especially for a motor that’s meant to be a fairly recent design. They would’ve been better off sticking with the 3 litre from the D-Max like they had in the Rodeos. lets hope they moved the 4wd control to the center of dash ,and real time display of 4wd in the info display or ….. somewhere easy to see , what where they or it thinking?????? @ Mike: I agree. I’ve never understood why the push-button 4wd controls were used. @ Aaron Young: It’s a diesel engine. What do you expect? As long as I can remember, diesel engines always had that clattering noise, like an aluminium beer can with something loose inside it. 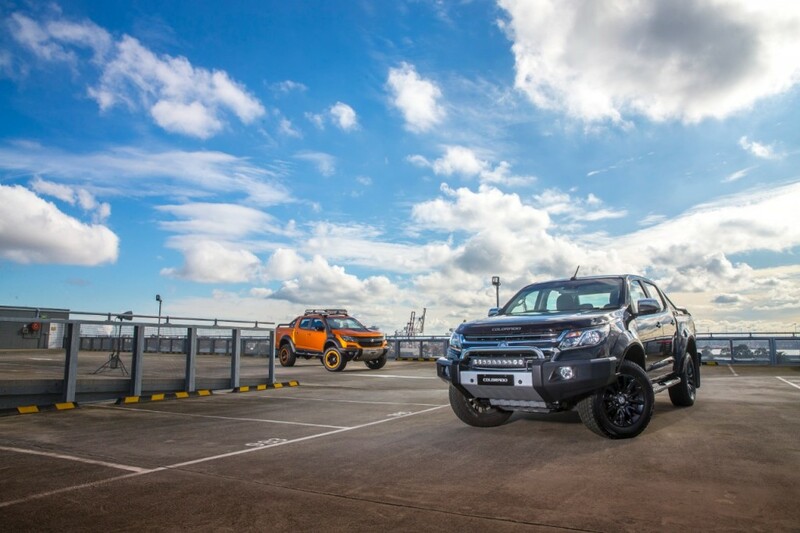 Aaron, the 2.8 Duramax (VM Motori designed) engine is the same as the US spec Colorado. The US truck has an integrated exhaust brake and better engine damping. Holden know all the criticism that has been levelled against NVH in the RG, I’m sure this new model will be hugely improved considering the amount of local engineering has gone into this MCE. I agree. It may sound noisy when you open the bonnet (hood), but once the bonnet is closed, depending on how well dampened the engine compartment is, the noise shouldn’t be too loud. I can imagine several vehicles that would benefit from the 2.8 litre Duramax diesel. I’d buy a Colorado Duramax and have the engine and drivetrain installed in another vehicle. If it weren’t so damn expensive, I’d buy a Chevy Colorado with the 2.8 litre Duramax engine. I can think of several vehicles that would benefit from such an engine.